Here, boomers and millennials unite to show that making a difference is not a generational thing. 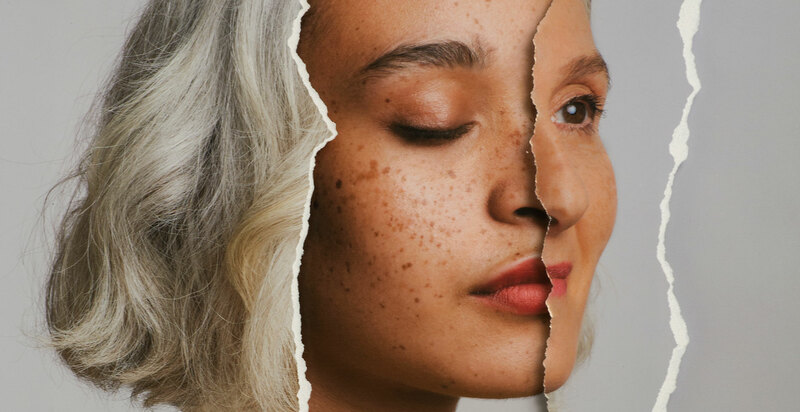 Finger pointing and resentment have come to characterize intergenerational discourse over the past decade, and baby boomers are taking the brunt of the criticism. A plethora of online articles have painted a picture of a millennial generation that harbours nothing but anger toward the boomers. Even more traditional media platforms have piled on with articles berating the boomers for the mess that they’ve ostensibly left for the younger generation to clean up. While we’re pointing fingers, it’s true that boomers allowed the continued existence of appalling worldwide poverty and an income disparity worthy of the time of the pharaohs. But it’s more than wealth behind this increasingly strident divide between generations. A common (and not entirely unfounded) accusation leveled at boomers is that they have caused the most disastrous level of environmental degradation since the beginning of the industrial revolution. Boomers refused to recycle. They thumbed their noses at warnings from the scientific community and developed a society in which everything was disposable. Boomers ran industries that spewed ozone-destroying crud into the air and dumped a chemical soup into the environment. They maintained a love affair with fossil fuels, a lifestyle at the core of catastrophic planetary climate change. And while they were at it, boomers managed to extinguish countless species and create a Texas-sized island of floating plastic in the Pacific Ocean. And wars? Boomers seemed to learn nothing from their forebears and engaged in a series of needless wars, costing the lives of the young, all in aid of a litany of seemingly wrongheaded political aims. Boomers are accused of passing on a world that is, quite simply, a political, social and environmental disaster. To start with, says Carpiano, painting generations in a monolithic manner assumes generalities that simply don’t exist. “Not all baby boomers were (or are) irresponsibly greedy individuals with little regard for their children or for the planet. In fact, most weren’t and aren’t. Here’s a sampling of some Canadian boomers to help tell that story. 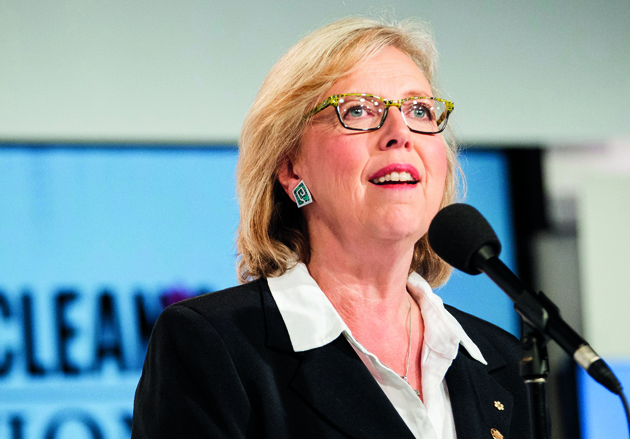 Elizabeth May, the leader of the Green Party of Canada, was born in 1954 in Connecticut and has spent a lifetime working toward a transformation of Canada’s political landscape. 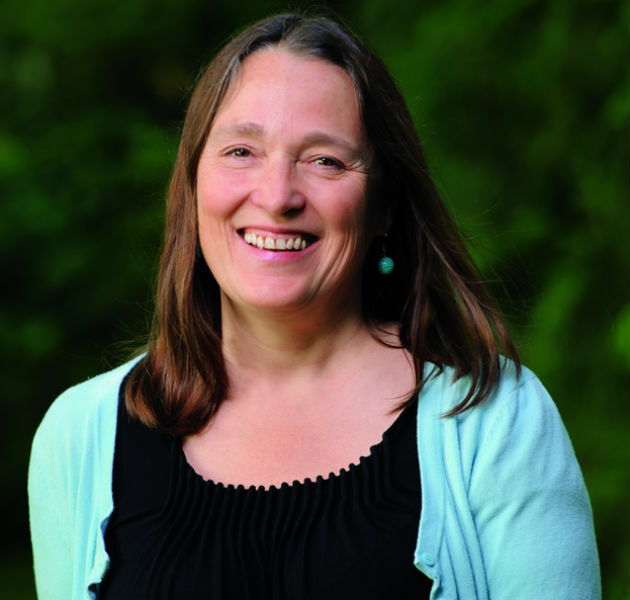 She has brought environmental and social justice issues to the forefront of the nation’s consciousness in an effort to make a difference. She came by her beliefs honestly. “My mother was very active in working toward a comprehensive atmospheric test ban treaty, which, to her, was as much a health issue as well as a peace issue,” says May. By the age of 12, May was accompanying her mother on trips to New Hampshire to work for the McCarthy campaign. By high school, May took on the cause of combating indiscriminate spraying of insecticides. By Grade 11, she was organizing a coalition of 35 Hartford, Conn., high schools to raise funds for the second Earth Day. For that celebration, she managed to get Pete Seeger to play and Ralph Nader to address the crowd. The funds they raised helped to fund a local environmental group. Her passion and history have inspired the millennial generation. Holly Stanczak, 24, works as an outreach co-ordinator in May’s office. “Oh gosh, she [May] is one of a kind … so hard working and committed,” says Stanczak. “She just won’t stop fighting for future generations. When she was finally released, Erb continued to speak out, telling the story of the dirty war on behalf of those who had died and could no longer speak out for themselves. “In every generation, there have always been people who look to the future and try to make it better,” said Erb. “And there have always been some who are more selfish. That’s true of my generation, and it’s true of the millennial generation as well. But I get to see what happens when there is collaboration across age lines … and it can make a magical difference. That attitude, along with the inspiration of a man named Stan Strong (who also coached and inspired Terry Fox) led Hansen to excelling in Paralympic sports and eventually to undertaking his historic 1985 Man in Motion Tour in which he traversed 34 countries, raising more than $26 million and acting as a catalyst for an enormous change in the perception of people with disabilities. 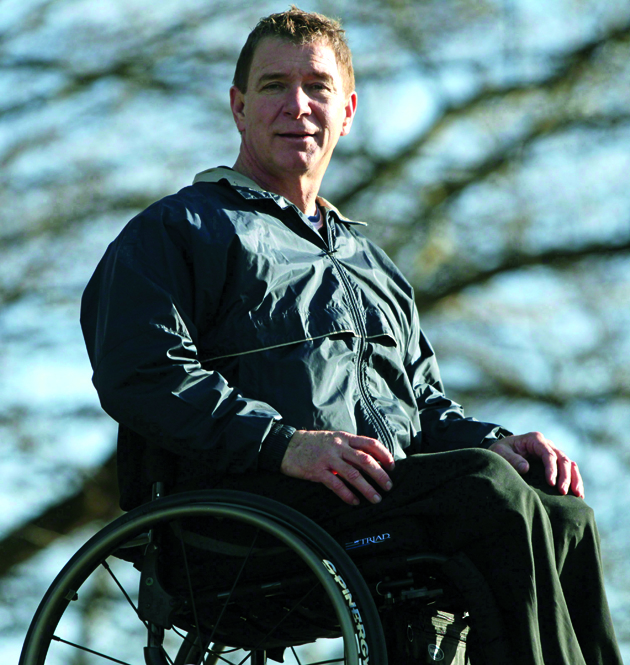 Upon the completion of his tour, he founded the Rick Hansen Foundation. Now, as the CEO of the foundation, Hansen continues the drive to create collaborative approaches to changing attitudes and removing barriers to the disabled. But Hansen also says that the same principles apply to any of the world’s problems. But what happens when a problem has become so pervasive that no solution seems possible? 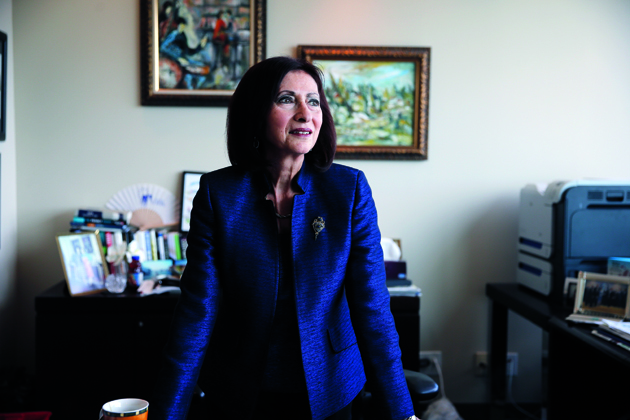 If you’re Ann Cavoukian, you rewrite the narrative to reject the negative assumptions. Then you get on with the job. At 63, Cavoukian is a baby boomer who, while she is involved in a very different field of endeavour, still applies Hansen’s approach to solving problems rather than complaining about them. For 15 years, she worked as Ontario’s information and privacy commissioner and, in July 2014, she left that post to become the executive director of Ryerson University’s privacy and big data institute. That’s her passion; she believes that privacy is critical to all generations in an ever-more interconnected digital world. Cavoukian has passed that philosophy on to Khushi Sharma, 23. She’s an IT graduate at Ryerson who currently works at the institute as a project co-ordinator. “I’ve been mentored by Ann, and it’s helped me to change my perspective,” says Sharma. “She and others from her generation have the experience to give us a perspective that we often don’t have yet. Cavoukian says that she sees the loss of privacy as a tipping point issue. “As a member of the baby boom generation, I know that historically the loss of freedom is always preceded by the loss of privacy. Freedom and liberty have always been tied to personal privacy, and we’ve seen what happens when it’s taken from us on a state-wide basis. Cavoukian says that the boomer generation has to work with millennials to raise awareness and change attitudes about this issue. Perhaps, in a discussion of intergenerational blame and collaboration, it’s only fitting that the final profile of this feature is not of a baby boomer but of one of the generation X – that’s a child of an early boomer (she was born in 1971) who are now parents of the youngest of the millennials. 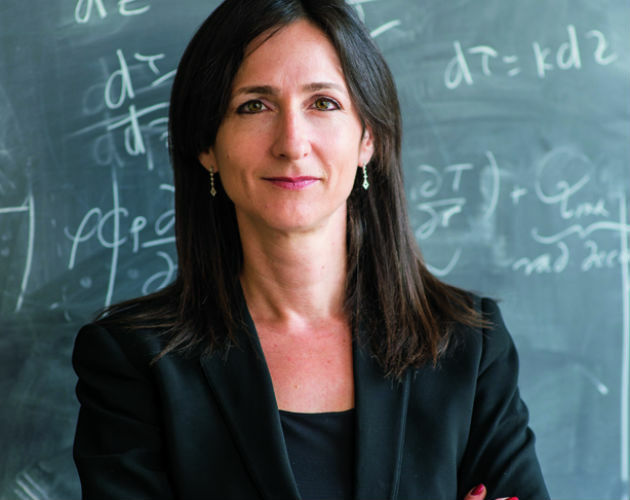 Sara Seager is an astrophysicist, a professor at MIT and a leading researcher in the search for exoplanets (earth-like planets) outside our own solar system. She developed the Seager Equation, a method for estimating the number of habitable planets in our galaxy. “There are billions of stars, and it’s quite possible that every star has some sort of planetary system,” says Seager. “And some day, we may travel to those planets … I believe that we will … but it won’t be any time soon. In the meantime, we have this planet, and it’s important that while we search for other worlds, we take care of the one that we have. But Seager, 44, says that the millennial generation has to recognize that it’s also the baby boomers and generation X who have been working to figure things out and make the world a better place. A version of this article appeared in our May 2016 issue with the headline, “Beyond the Blame Game,” p.60-65.